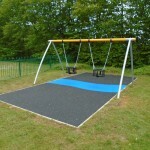 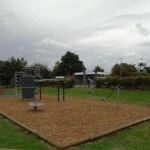 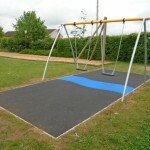 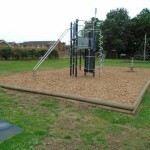 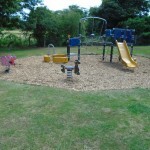 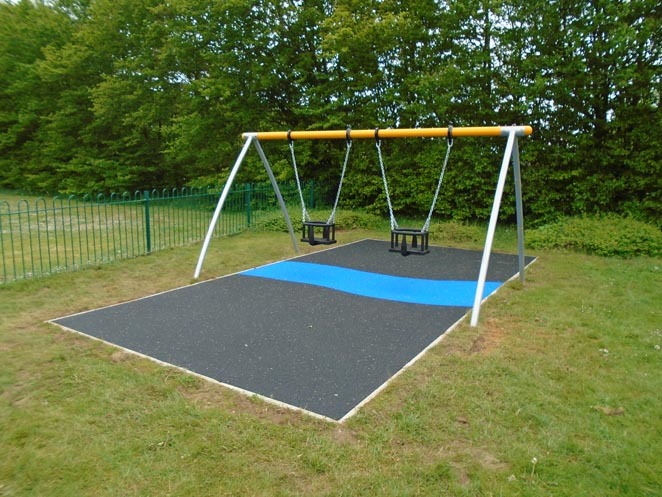 The town council maintains two large playgrounds in Potton. 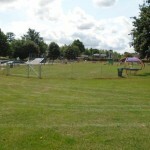 Henry Smith Playing Fields playground and Mill Lane Recreation Ground playground. 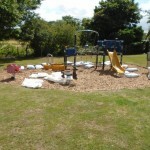 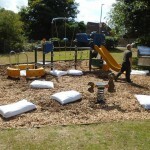 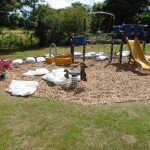 All play areas are visited twice a week to remove all litter and broken glass. 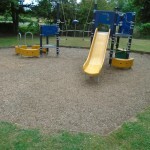 If we receive reports of broken glass or damaged equipment, between the scheduled visits we will arrange for the play area to be visited again.